July is traditionally the hottest month and of the year in Puglia. Temperatures soar to a sizzling 29 and 30°C (85°F). The weather in Puglia in July is hot and dry. Days are long, skies are blue, the sun blazes down and it’s one of the driest months of the year with just 24mm of rain. Time to hit the beach. The weather in Puglia in July is hot during the day and sultry at night – perfect for lazy lounging in the open-air listening to a jazz concert. 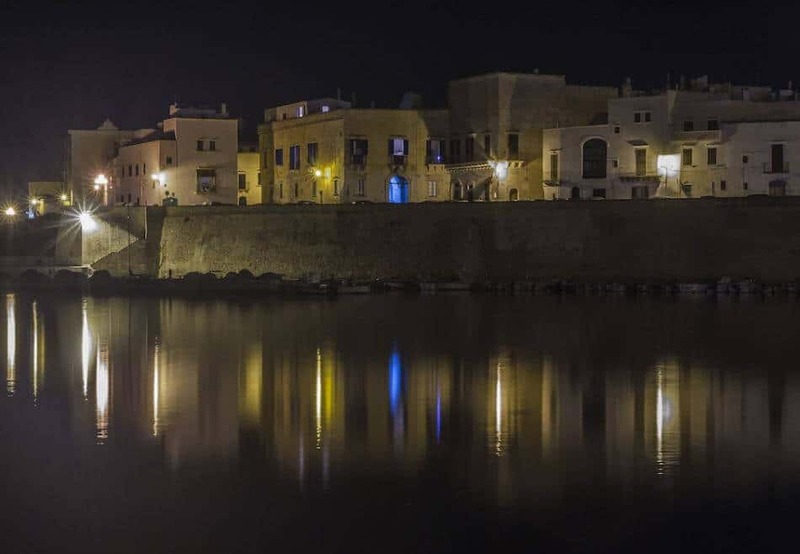 During July and August, there are music festivals across Puglia with ten days of jazz in Salento. The annual Locomotive Jazz Festival at the end of July and first few days of August features four days of jazz in Lecce. While the Muse Salentine Festival enchants with Baroque music beautifully presented by international artists in Palazzo Sangiovanni in Alessano. The high temperatures in Puglia in July also make staying in a luxury castle hotel the perfect option. At Castello di Ugento a recently renovated 17th-century castle, the thick walls help to keep the boutique hotel rooms clustered around the cobbled courtyard cool in the height of summer. 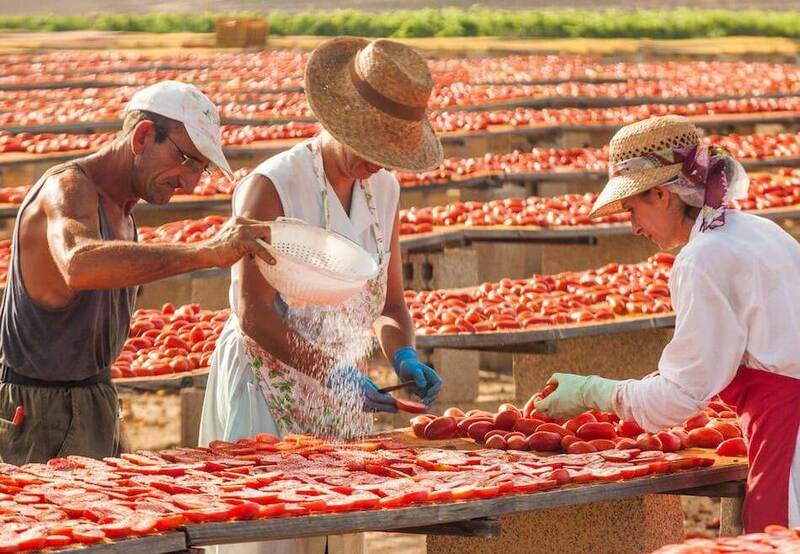 In the Puglia Culinary Centre at the Castello, July is the month for drying tomatoes and preparing the salsa di pomodoro for the winter… while people sunbathe on the Ugento beaches, the pomodori are drying nearby in the hot sun in Torre San Giovanni.